Paragon is the only New Zealand Professional Private Investigation and Security Consultancy agency with full-time salaried staff and a formal Board of Governance, comprising independent business and fiscal advisory members. Ron McQuilter CFE is our Managing Director performing a strategic role and involved in day to day operations. 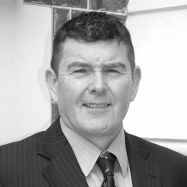 Wayne Kiely CFE is our General Manager with a responsibility to oversee all investigations. Steve Williams CFE operates our South Island office. Bryan Mogridge ONZM, FNZIOD independently provides us with corporate and business advisory. 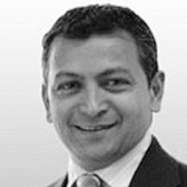 Atul Mehta is a partner in an accounting firm and his role is to independently provide financial and fiscal governance. Ron, Wayne and Steve are recognized industry leaders, all of whom work on assignments daily. No wonder Paragon enjoys a prime place in our industry. The collective experience of our board members gives added business synergy, combined with the reputation and delivery of a quality service by our investigation team, all reflected in the high quality of work our clients have come to expect. 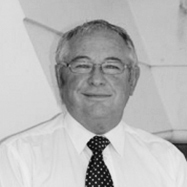 Ron is often regarded as the leading figure in the New Zealand Professional Private Investigation sector. For the past 35 years, since arriving in New Zealand in 1983, Ron has worked tirelessly to promote and advance the PI industry and has been elected to serve for a total of 10 years as the Chairman of the Industry’s body NZIPI re-elected for a further term in November 2018. In that role Ron has made submissions to and presented at Parliament in regard to the Private Investigators legislation. He has also assisted the Ministry of Justice Licensing Authority as a Court appointed expert dealing with complaints against private investigators. Ron has been involved in many high profile investigations for corporates, government agencies and other entities. He is regularly asked to give industry comment by the media and has appeared several times on the likes of 60 Minutes, various other morning and tea-time current affair programmes and the various TV news. He was part of the team in the TV3 Missing Pieces series. Ron is often asked to present on various related topics at conferences and training sessions for government and other business sectors. In May 2018 the Department of Home Affairs in Australia asked Ron to lecture at a conference in Indonesia. He has run many two day training courses in his capacity as an investigative mentor for experienced investigators wishing to enter the PI profession. A man totally committed to our profession, Ron still conducts investigations when requested as well as personally overseeing our other work and being our lead agent for some of our government contracts, which require a high level of security clearance. Ron is dedicated to his clients and team, often referred to in our profession as ‘The Grey Man‘ for his relentless pursuit of the truth and his integrity in refusing to take sides (see download article below) He is not afraid of the difficult tasks and if that is not enough he has been seen scuba diving with sharks and jumping solo out of planes in his spare time, though more recently a novice golfer. In 2009 Ron was awarded the NZ Insurance Investigator of the year award for his outstanding investigative work in that field. Experience 43 years Investigation experience. Former Police Officer, Glasgow, Scotland and has conducted investigations worldwide, including being permitted to spend a month as a private investigator working on a case, based out of a London Metropolitan Police office in 2008. Has investigated numerous complex fraud matters for clients and has lectured to government agencies on fraud and enforcement. Wayne is a Former New Zealand Police Detective with over 31 years of investigative experience and a diverse range of skills. His reputation for solving complex frauds and thefts is without exception. He is known in the profession as the PI with the X factor for solving the unsolvable. Wayne is a former New Zealand Post Security Manager and is a recognised security expert, having performed security consultancy for many of New Zealand’s largest corporate entities and several government agencies. Experience as a qualified New Zealand Police Detective, Wayne worked on all facets of crime investigations including several high profile homicides such as arresting David Tamihere for the murder of the Swedish tourists in Operation Stockholm. During his service in the New Zealand Police Wayne was awarded two Silver Merit Awards for performance. At New Zealand Post Wayne successfully lead a National Security Team of 10 staff. In that role he developed a combination of investigation and proactive strategies for the team to achieve. He also developed a reporting database, producing statistics and reporting protocols to support effectiveness. Wayne has lead an international Postal Task Force carrying out security reviews at International Airports. Also in that role Wayne lead the team through development of Kiwibank which was a unique opportunity to apply security to a startup bank within budgets, developing security strategies, processes, procedures and training. For the establishment of Kiwibank, Wayne developed new responses to robberies in a corporate and franchise network. He engaged employees at all levels developing new procedures, training and response procedures and the delivery of the same. He was responsible for developing risk matrixes for robbery prevention to enable effective delivery of prevention services for safety of staff. Wayne has also developed and implemented fraud prevention packages for retail networks with the delivery of training. More recently, Wayne has assisted one of our government clients on a short term contracted number of hours per week re-aligning their security and fraud prevention plans and processes, requiring him to report directly to the board. In 2012 Wayne was appointed General Manager of Paragon and to our Board of Governance. As part of our succession plan Wayne works alongside our Managing Director taking on some of the day to day activities as well as being responsible for all investigations. Wayne has also taken an increasing financial involvement. Wayne of course personally performs investigations as our lead investigator and is available to meet clients 24/7. 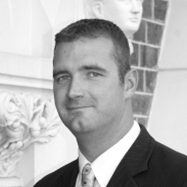 A PI with the true ‘X Factor’ Wayne is more than capable of handling any issue for a client. Steve operates Paragon South Island from his home in Christchurch. He has been with Paragon since 2006 and is an experienced investigation professional with a highly developed skill set specializing in the areas of commercial and general private investigations and covert surveillance. He continues to be responsible for a large number of successful operations. Steve joined the Metropolitan Police Service in 2000. He worked for ‘the Met’ for five and a half years leaving them as a Police Sergeant. During his time with the Met Steve completed a wide range of training courses, especially gaining many skills and attributes that are directly relevant to a corporate investigator. 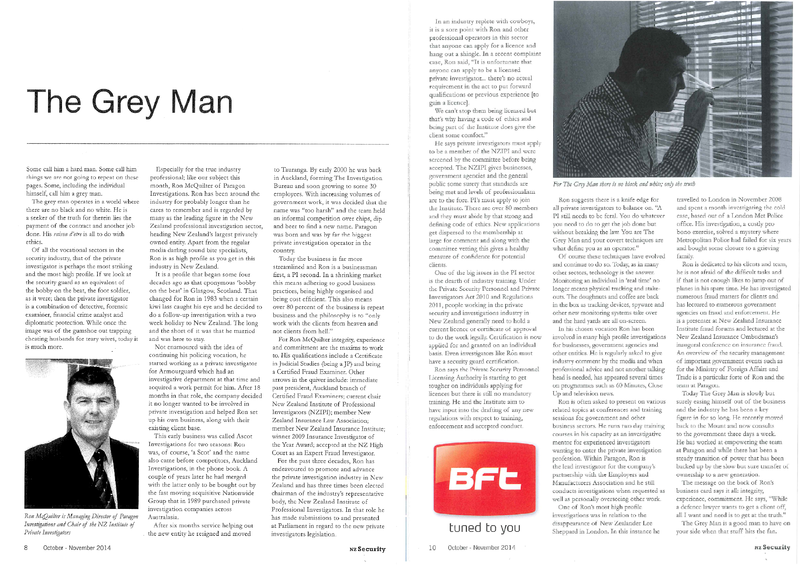 In his final year with the Metropolitan Police Service he was promoted to Sergeant and tasked to set up a new proactive team for North Wembley. Steve was supervising a team of up to 15 PCs. This involved considerable planning and management. Steve was accountable for the success of the team. Within four months of the team being set up they were heading the arrest figures for the size of the team in the borough and had received commendations for outstanding work. On arriving in New Zealand, Steve joined Paragon, initially as an investigator, rising through the ranks to become a Supervising Specialist Investigator and then came hi move to the South Island where he now operates our South Island office. Steve has been responsible as the lead with one of our long term government contracts. In that time, now an impressive 11 years with Paragon, Steve has been involved in nearly all our high profile cases and has worked alongside our Managing Director and General Manager forming a trio of experienced investigators well able to tackle any investigative problem. Clearly, Steve is a reliable person with exceptional time management skills and integrity. He has very good communication and interpersonal skills through dealing with a wide range of problems in a very diverse community and particularly with staff during investigations when tension and morale is a paramount consideration. Paragon now have other full-time contract agents in Christchurch and a strong local network throughout the entire South Island reporting through Steve. Board member – Governance and financial advisory Chartered Accountant. Atul joined Markhams Auckland Limited in 1988. Atul’s experience includes provision of management and annual financial statements for a wide range of small to medium sized clients, with particular emphasis on management account for retail businesses, business valuation and consultancy services. He has particular interest in retail pharmacy and retail fashion industries. Atul has served on the School Board of Trustees for the last seven years. Atul is married with three children and spends much of his free time with his children’s activities.